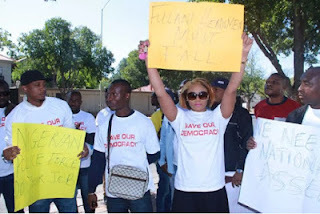 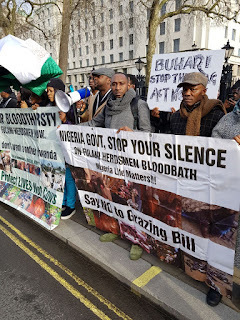 Some Nigerians living in the United Kingdom on Monday protested against the incessant killings of innocent Nigerians by suspected Fulani herdsmen in Nigeria. 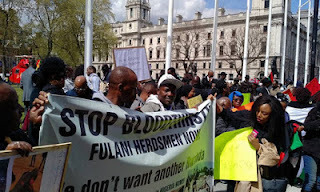 The protest, at Trafalgar Square, London, was convened by Mutual Union of Tivs in the United Kingdom (MUTUK) and was supported by members of the Nigerian community in the United Kingdom. 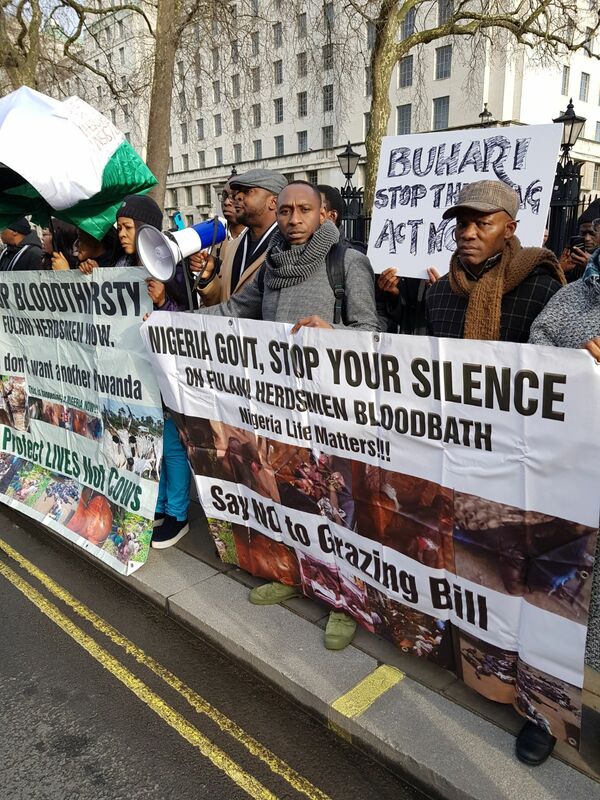 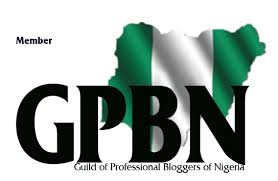 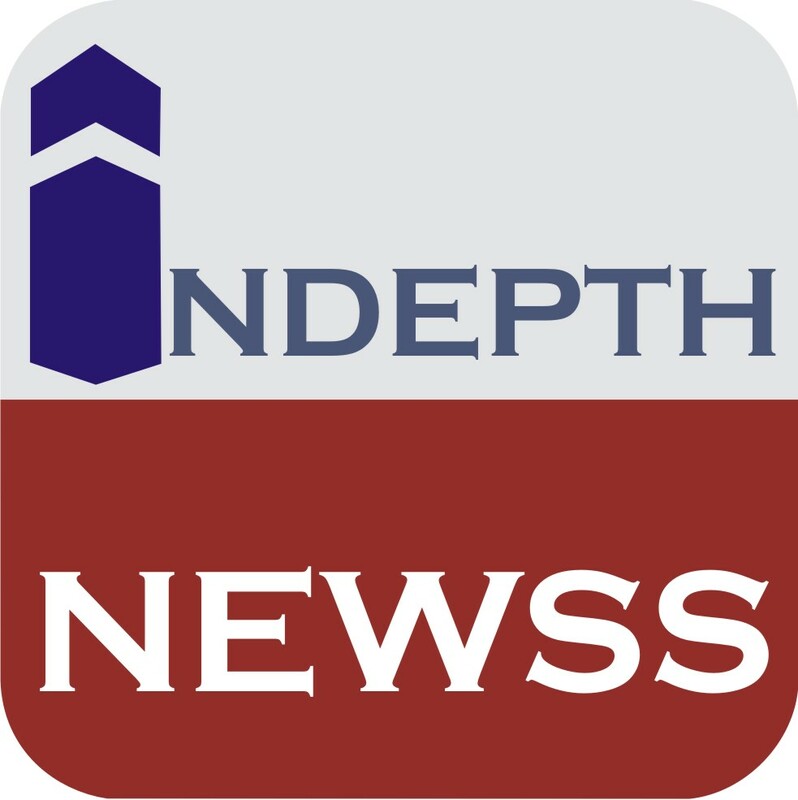 The protesters while chanting, ” Buhari, no more killing,” expressed disappointment on the silence of the Nigerian government. 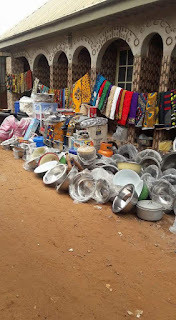 They were seen holding placards with inscriptions like “Nigerian Government stop your silence on Fulani herdsmen’ ‘Blood ‘Nigeria life matters,’ ‘Stop killing Nigerians, Enough is Enough’ among others.